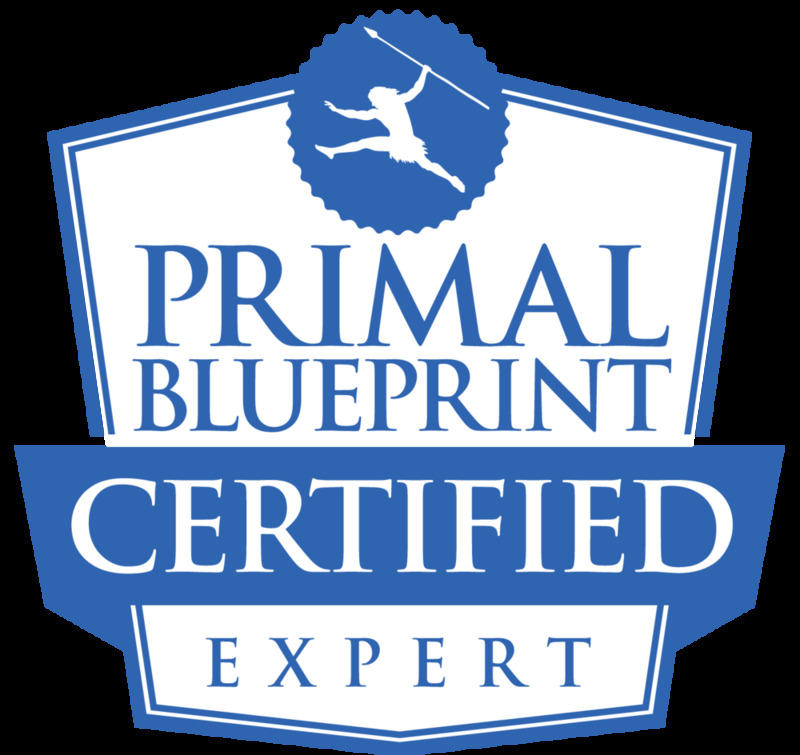 I'm now available and eager to help coach people through learning and applying the Primal Blueprint -- a complete approach to nutrition, exercise and general health, much like what you see on this blog. And now, I've developed a method to do this, even from a distance using email, phone calls, Skype, FaceTime and whatever other technology you can use! You can learn more about how my Primal Blueprint Distance Coaching Program works here. If you are interested in learning more about the Primal Blueprint, and possibly applying it in your own life, don't live in the central Tennessee area, and particularly if you feel you would like to have a little coaching help along the way, please provide the information on the contact form on this page. Just fill out the form and click "Submit" and I'll get in touch with you. You'll be under no obligation to buy anything and I will use your information only to contact you about your interest in the Primal Blueprint. I'll be contacting you soon about your request.